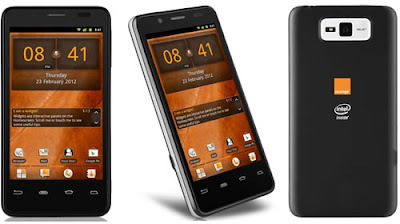 This is latest news from orange brand with type is San Diego smartphone. Actually the Orange San Diego was announced last month (May 31st 2012). There are two advantages of San Diego from Orange mobile phone that is supported by fast processor (Single core, 1600 MHz, Intel Atom Z2460) and has High-resolution camera (8 megapixels, still greater with the Sony Xperia acro S: 12.1 MP), but unfortunately the camera not equipped with autofocus features. In addition, other disadvantages are no external memory (microSD). 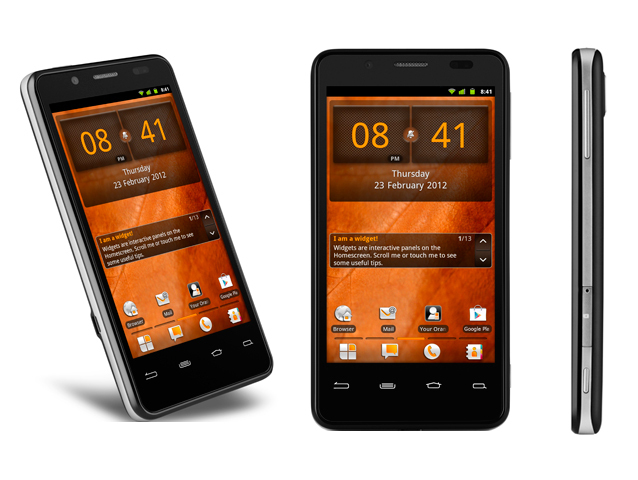 The Orange San Diego comes with main specifications and features such as measuring 123 x 63 x 9.9 mm with weight is 117 g, it has 4.03 inches, Capacitive Touchscreen with Light sensor and Proximity sensor, support GSM network, and connectivity via bluetooth 2.1, Wi-fi 802.11 b, g, n, and USB. 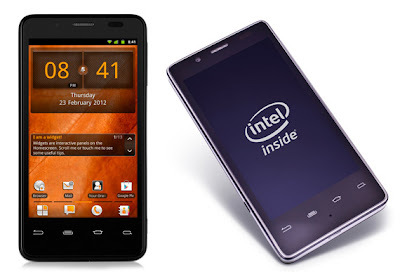 How about with internal memory and other features, user manual and price information? 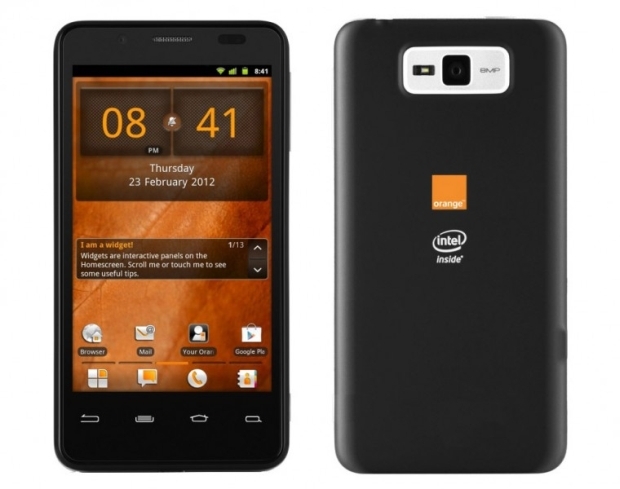 read below about the Orange San Diego Specifications, user manual also price. The Orange San Diego User manual or owner guide is not yet available online for this time, it will be available here after the phone released to the market. Please visit here again (manual centre) later to check the Orange San Diego user manual availability. Based on the source of techradar, the Orange San Diego smartphone will be available in the UK from June 6 at the price of £ 199.99.